MAMMA MIA! Here We Go Again is the perfect title for a sequel. WE’RE all familiar with that Oscars trophy, the statuette of a knight standing on a reel of film. 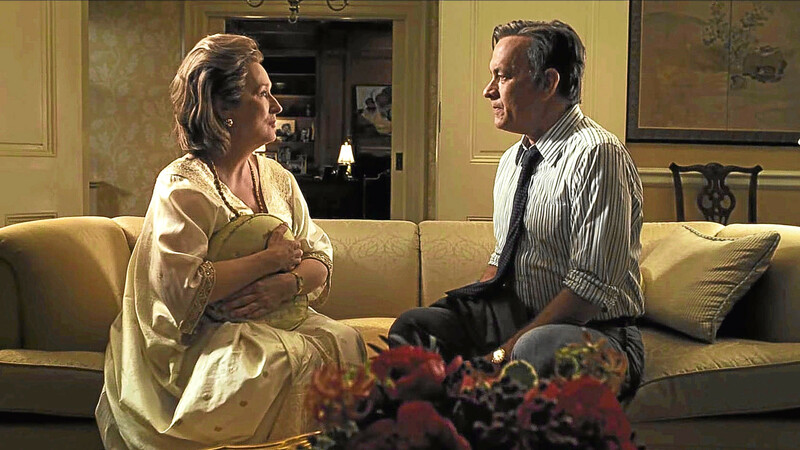 HOW many films have Meryl Streep and Tom Hanks made together? 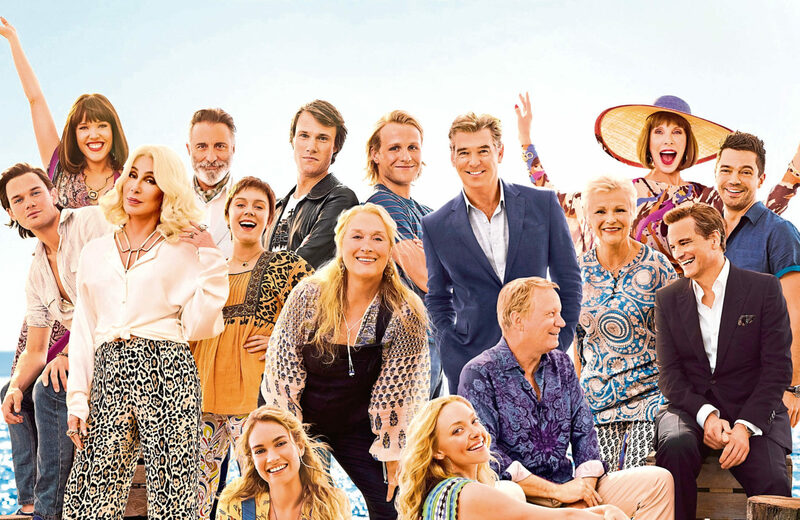 Watch: The Mamma Mia 2 trailer is here! 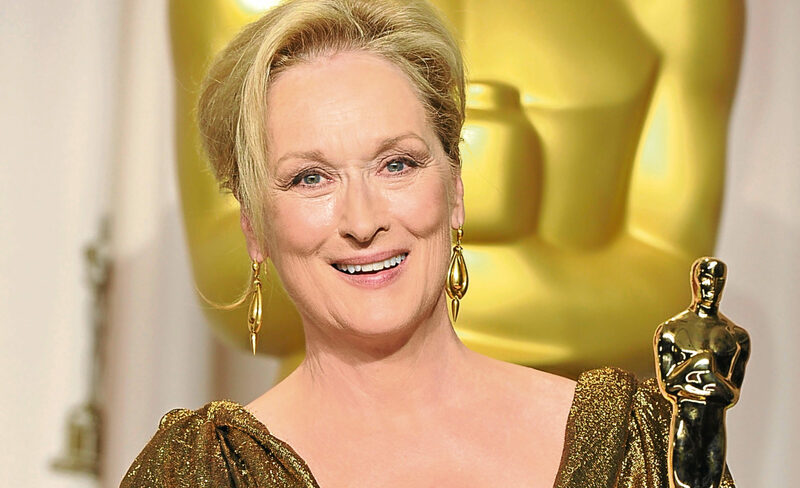 FOR years, there has been a joke going in Hollywood that the Oscars are to be replaced by the Meryls as Meryl Streep has been nominated so many times for Tinseltown’s top prize. 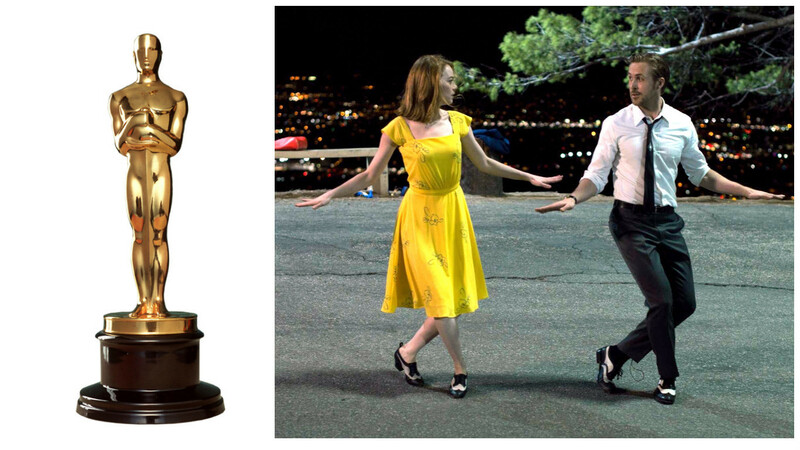 MUSICAL La La Land leads the way for the 2017 Academy Awards with an impressive 14 nominations. 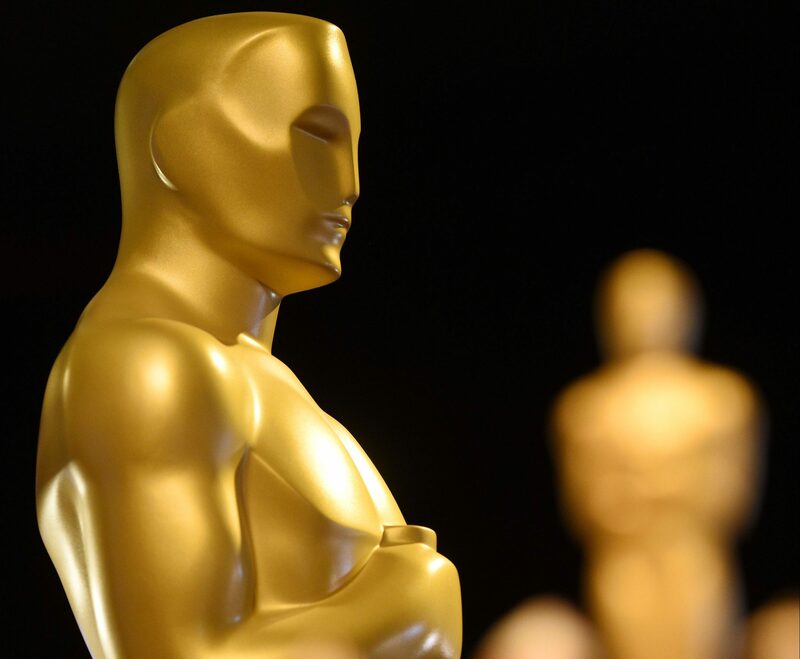 Sunday Post poll: Tell us your Oscar predictions! 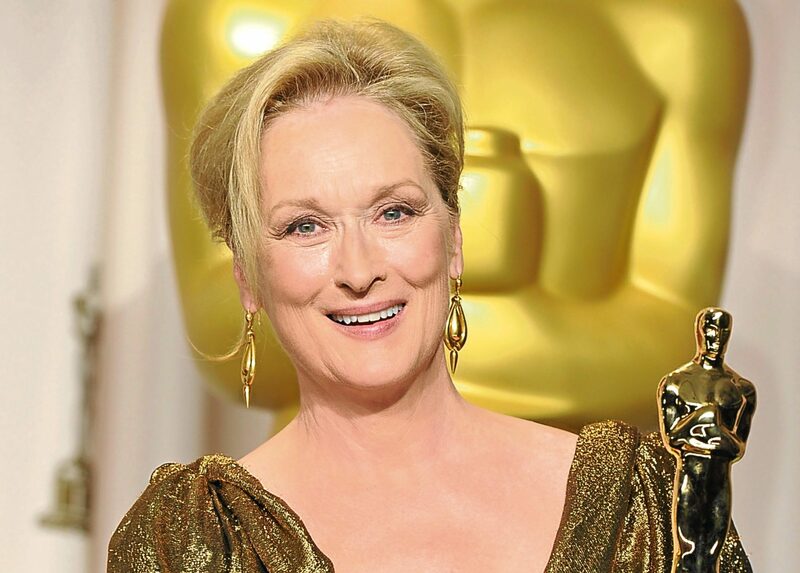 The 89th Academy Awards will be lighting up our screens this Sunday. IT'S awards season and the next big bash is the Oscars.